Mckernan has been let go. Rory Mckernan, a veteran CrossFit® staff member of 9 years, was one member within another group of individuals that have been fired from the company. He was one of the most enduring faces of the CrossFit update show, presenter of the Open announcements and a regular commentator at events all around the world. According to Armen Hammer and Justin LoFranco, that brings the rough total of layoffs from the company to 80 – 100 employees in the last 6 months. Tyson Oldroyd, a key figure in CrossFit® Inc was also fired. CrossFit are continuing to outsource their media coverage of CrossFit Sanctionals® and related events. 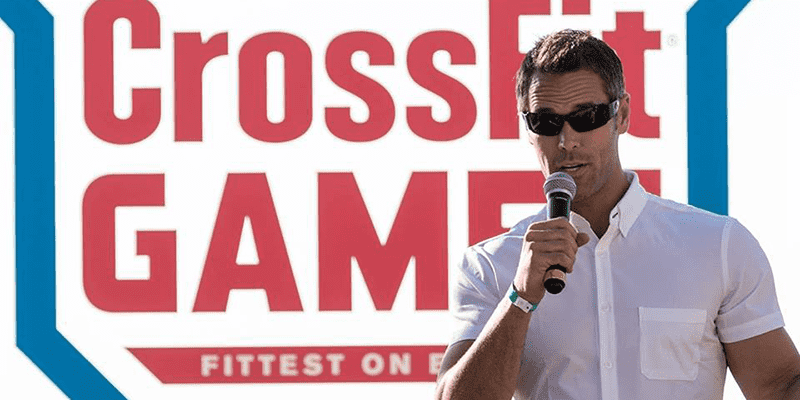 Dave Castro is still a member of the CrossFit® team, and will continue to program events for The Open and The 2019 CrossFit Games. With the changes to the Open announcements this year, he has declined to post any clues about the workouts, a fun and popular part of the build up in the previous years.